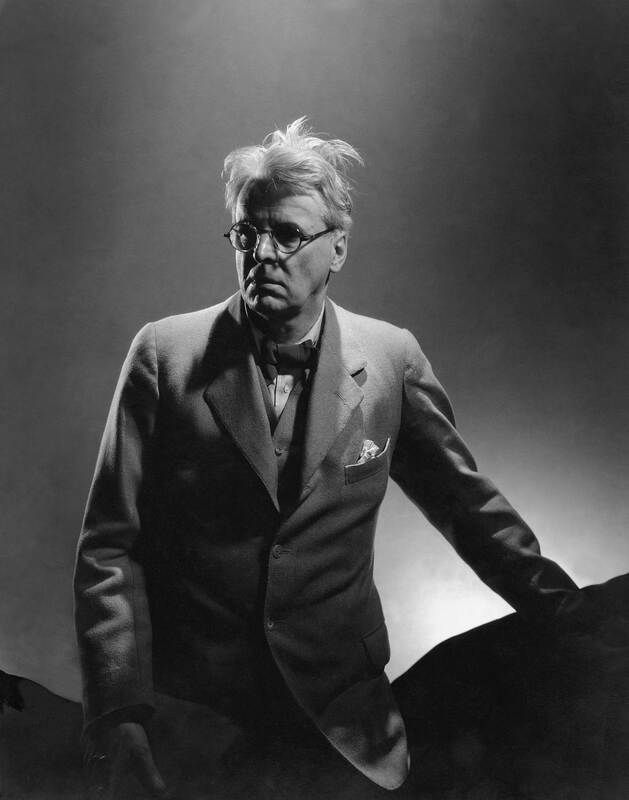 Edward Steichen wasn’t as black and white as one would think. He just took those kinds of photographs. Well, that was the medium, anyway – black and white photography – but his subjects, the artist and his inspiration were dense layers of greys. I’ve been meaning to write about him for ages, having attended a first-ever joint launch by the Art Gallery of Ontario (AGO) and the Royal Ontario Museum (ROM) for two photo exhibits that have been giving Torontonians a glimpse of celebrity in recent months. 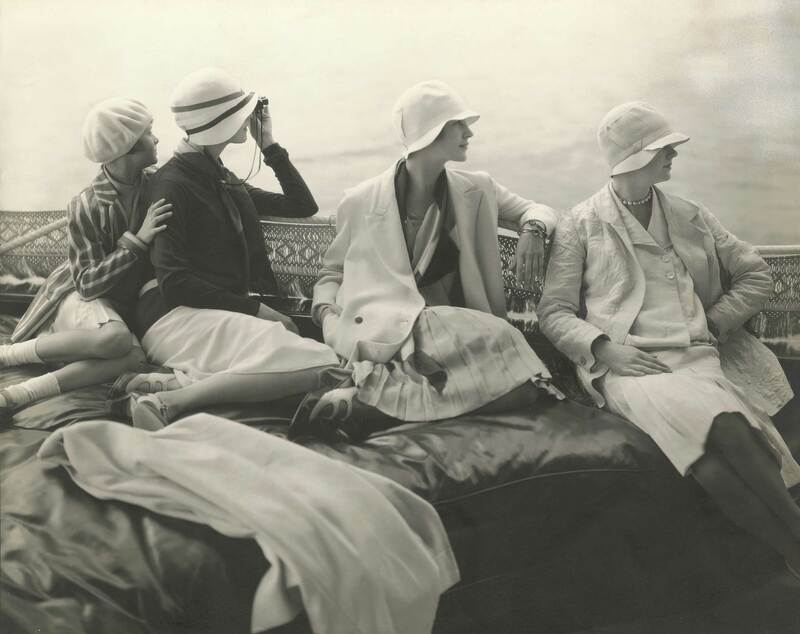 The first is an exhibit of Steichen’s photos, entitled Edward Steichen: In High Fashion, the Condé Nast Years, 1923-37 at the Gehry-fied AGO. 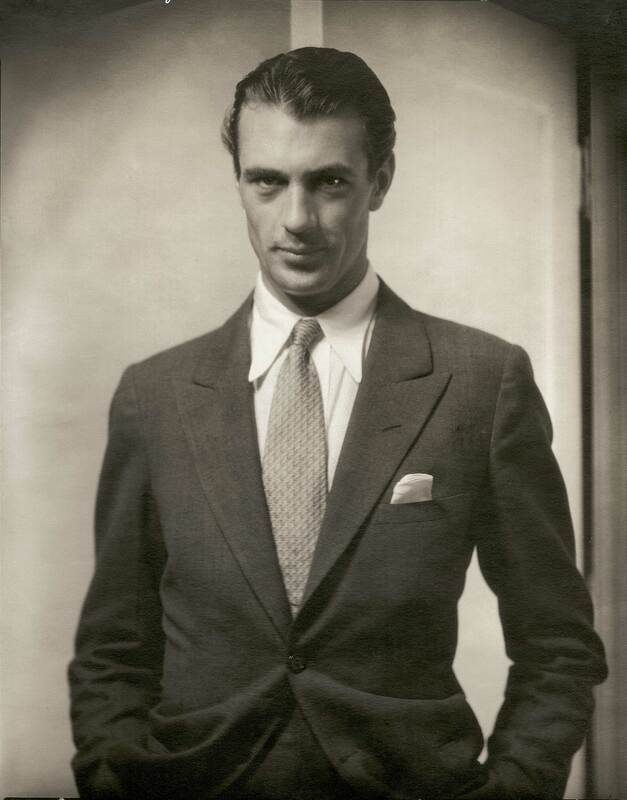 The second is Vanity Fair Portraits: Photographs 1913-2008 at the ROM, which I will feature in an upcoming post. 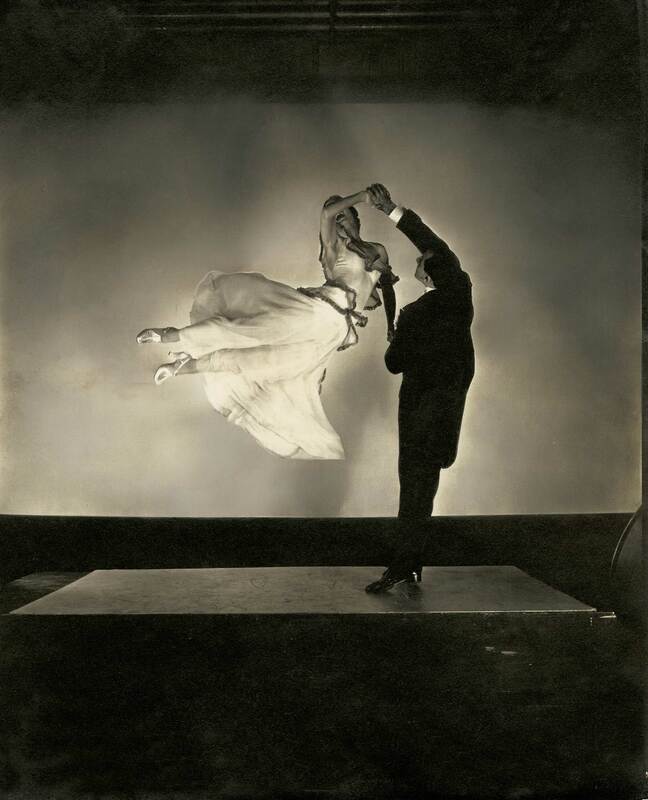 The Steichen ex was put on by a few great Museum minds – the Foundation for Exhibition Photography in Minneapolis and the Musée de l’Elysée in Lausanne, France collaborated with the AGO. 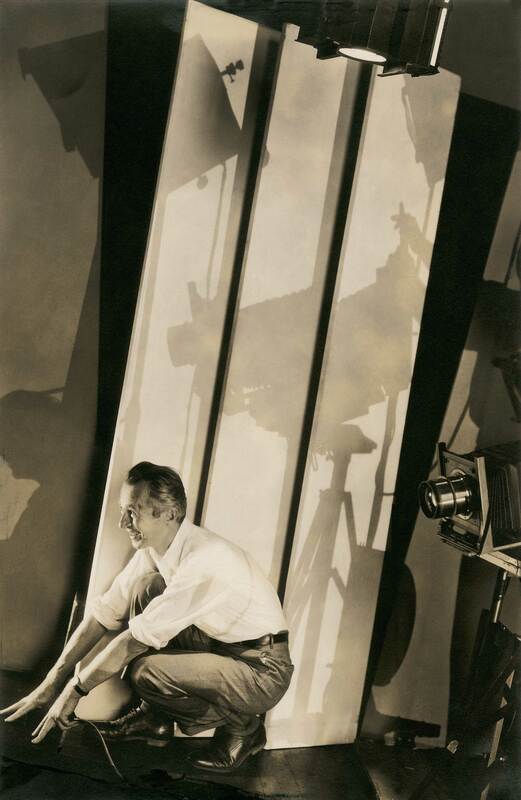 The international flavour was fitting for Steichen’s worldly photographs of other-worldly subjects. 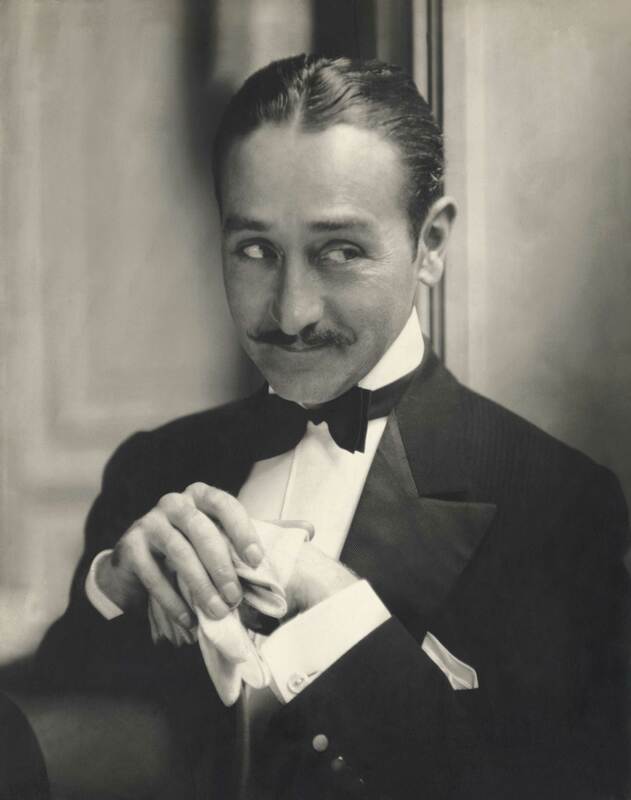 His photos are credited as the birth of modern 20th century portraiture as we know it and they still resonate today. 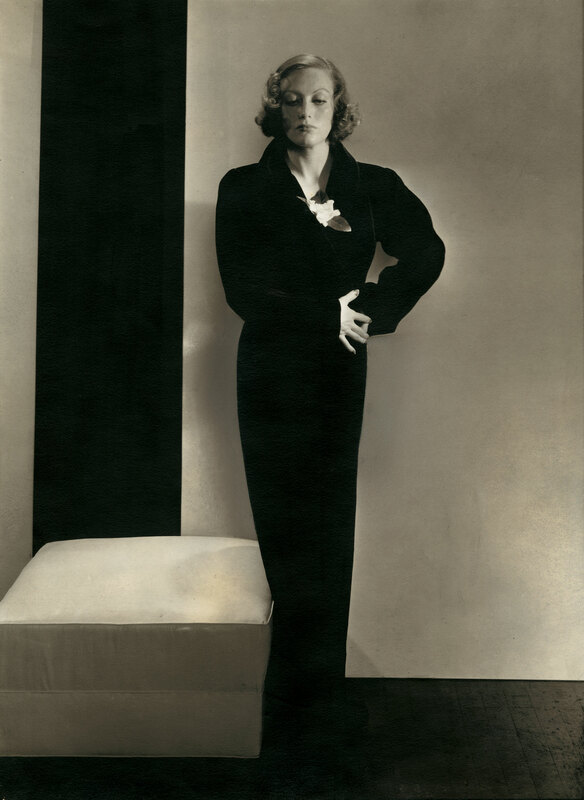 Steichen was the most famous, most reproduced, highest paid photographer of the 20th Centry, but he didn’t start off that way. He was a real Renaissance man – a writer and educator, an industrial designer, a glassware artist and he also worked at the photo department at the Museum of Modern Art. While there, he worked on a photo exhibit called The Family of Man, which is still on display in Europe today. 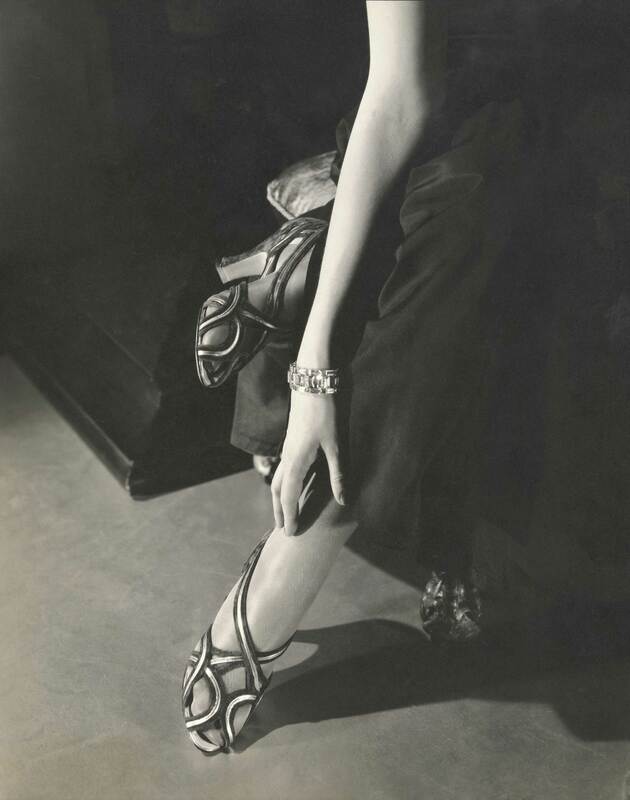 However, Steichen’s first love was painting, so he gave up photography altogether. Ultimately, it wasn’t in the cards for him. Frustrated that he wasn’t as good as Renoir, Cezanne and Picasso – the reigning painters at the time – he burned his paintings. He was actually the first person to bring the works of Picasso, Matisse, Renoir and other painters to New York. While in New York, he read an article in Vanity Fair that called him the greatest living portrait photographer (quite the dilemma since he had originally given up photography for painting). So he called the magazine and was offered the role of Chief Photographer for Vogue and Vanity Fair. The rest is photographic history. He snapped the couture collections of every major designer of the time; he shot actors, musicians, writers, artists, dancers and politicians. His photos were always inventive; the light was always controlled, as any of the 212 prints in the ex will attest. There was always a story behind the artistry. 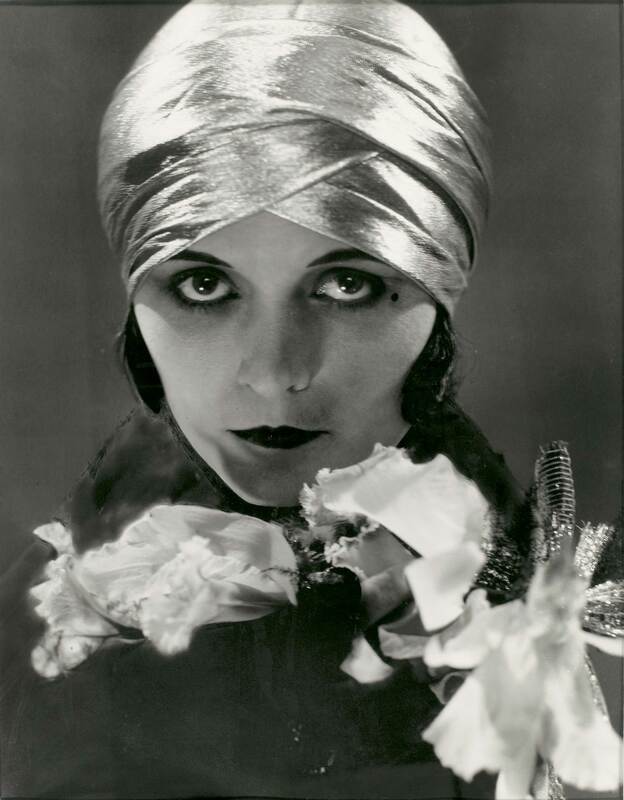 Steichen invited you in to listen to it, with your eyes. The exhibit runs through January 3, 2010 – not to be missed by photo or fashion lovers. All photos © Condé Nast Publications, courtesy of the AGO. This exhibition is now (March 2010) in South Florida, USA, in the Fort Lauderdale Museum, and I want to blog about it too!